For many of us in Fort Worth, leaving our lawns alone during the winter season is the norm. However, there are a few great tips for lawn care during this icy FortWorth winter. 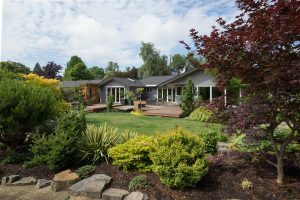 With slower growth and damaging temperatures, it is common for most folks to think there isn’t much to do even when nature seems to be in control of taking its toll on your lawn. However, even with the coldest and iciest of winters, there are tricks to ensure you have a great lawn come spring! 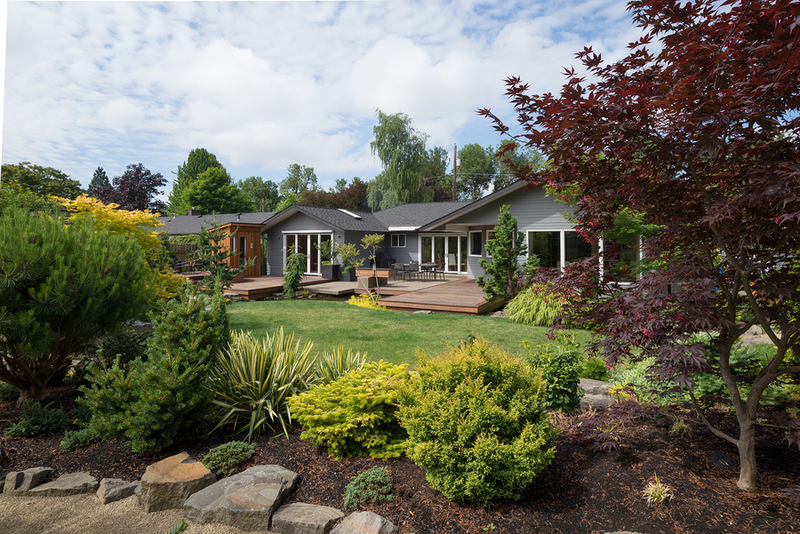 It may be too late to get your lawn to its peak condition this spring, but don’t worry, with these tips, your lawn will thrive and look better than ever for years to come. First, start prepping in September! This is early, but it’s necessary for surviving the Fort Worth winter. Most likely your lawn is a “warm season grass,” St. Augustine, Bermuda, Zoysia, Centipede, Buffalo, or a hybrid variant of these. These grasses grow best in hot weather, so early fall or late summer is best for fertilizing. If you have a “cool season grass,” wait until late fall early winter to fertilize. No need to over fertilize, the fertilizer will stay in the soil during the colder months and supply nutrients to the roots of your lawn. Even though it may be colder, don’t forget to water. Although it looks like nothing is growing, the roots will still need water to metabolize the fertilizer throughout the winter. Many options come up with what fertilizer to use, so give us a call at Bloom’s Landcare with any questions you have. There are two things to know here: scalping and dethatching your lawn. Scalping your lawn is the practice of ridding the grass of the dead and yellowed blades caused by the cold. Scalping, however, is not necessary for your grass to thrive, but it does improve aesthetics when the new green begins to sprout. Dethatching requires a bit more more attention than scalping. Depending on the type of grass you have will determine if you should do this during the Fort Worth winter. St. Augustine, for example, would be damaged extensively if it were to be dethatched, while Bermuda requires dethatching if you want that perfect lawn come spring. Core aerating is an alternative where dethatching is not an option, allowing nutrients to work their way into the soil. While you don’t have to pretend the grass is “lava,” you should keep an eye out for debris, equipment, or toys lying in the yard for long periods. Also, try to refrain from walking on any brown patches too often, whereas this can damage the grass beneath the soil preventing growth later on. With these little tips, your lawn will bounce back to its lush, green self immediately once that Fort Worth winter weather warms up! If you have any questions with grass type, fertilizers, tools, and other tips on Fort Worth winter lawns, give Bloom’s Landcare a call at (817) 688-5352. Previous Previous post: Should I Finance My Lawn’s Makeover? Next Next post: Design Consultation: What Is It?